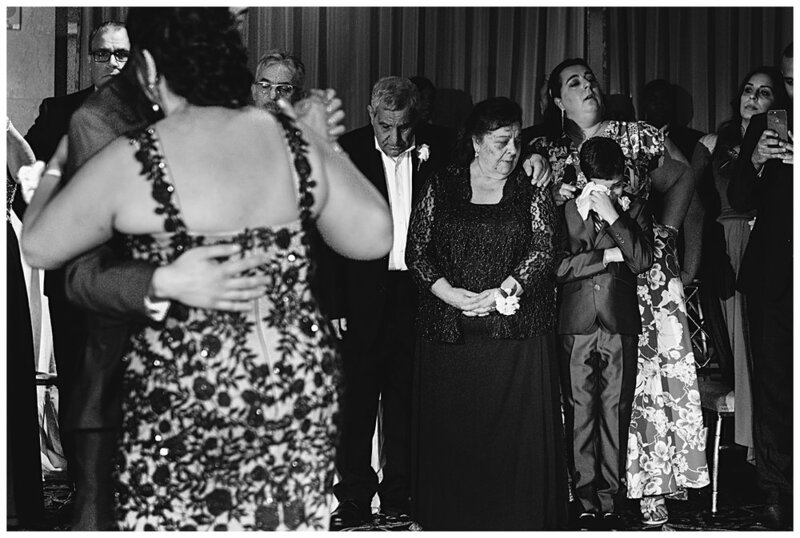 Wedding receptions are so fun to photograph. 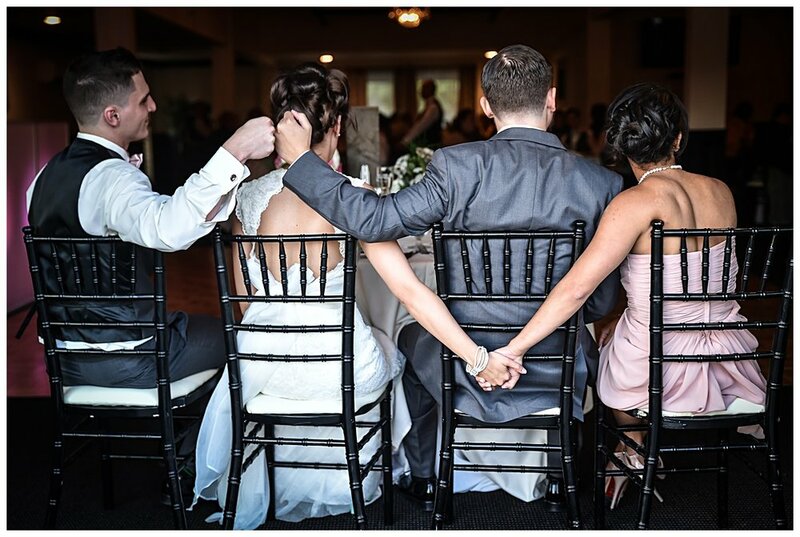 Our favorite photos from wedding receptions are in this gallery. 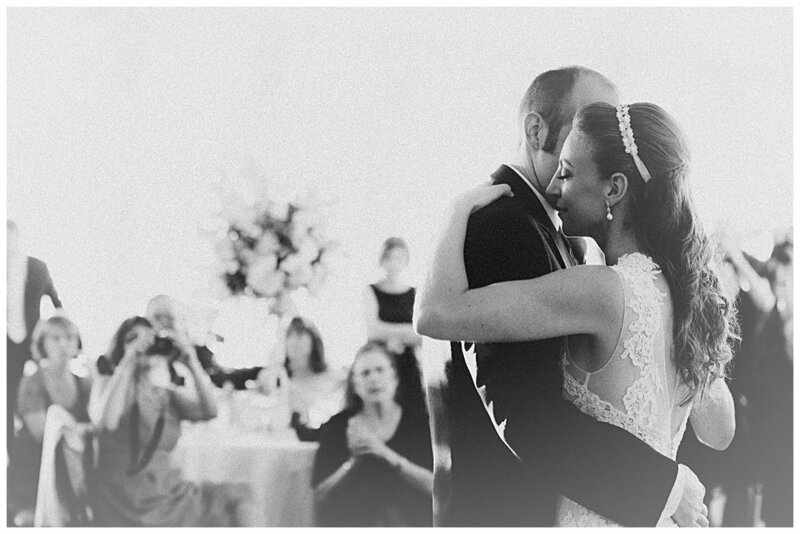 Wedding receptions are so fun to photograph. 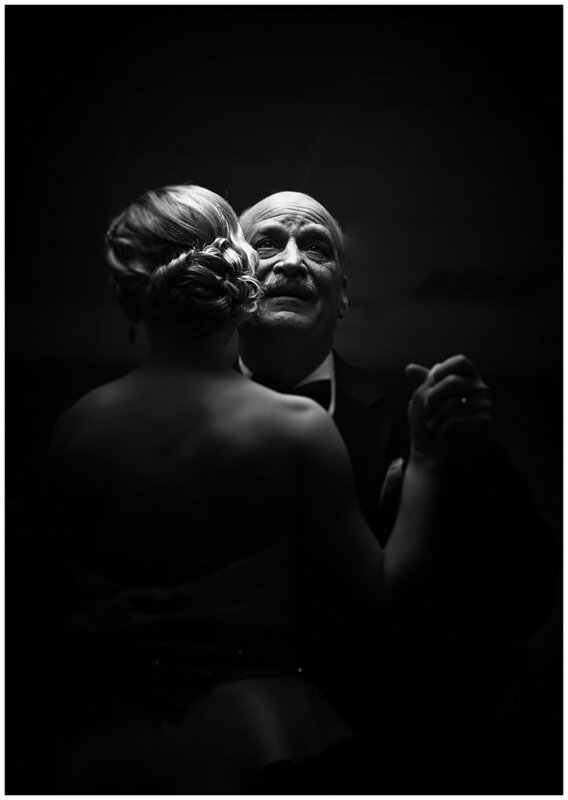 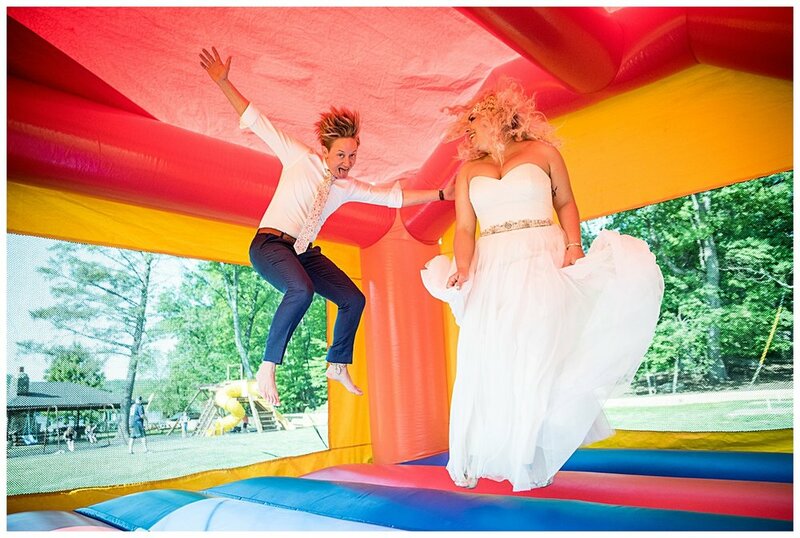 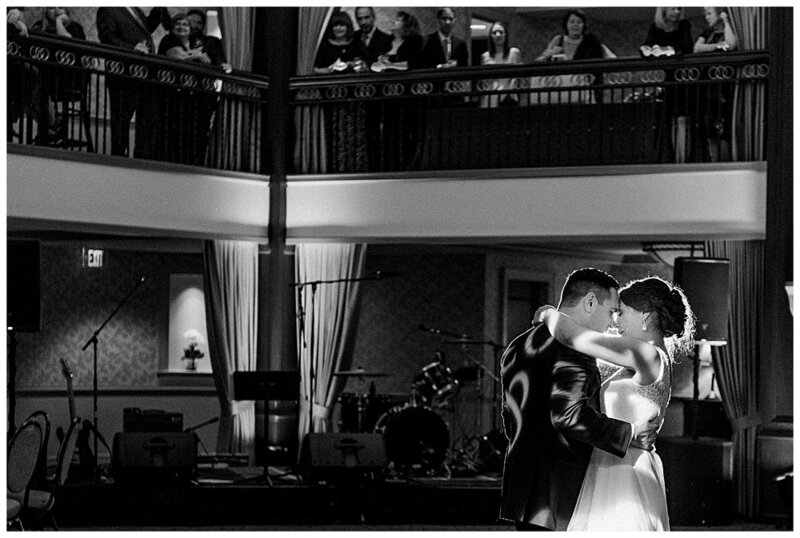 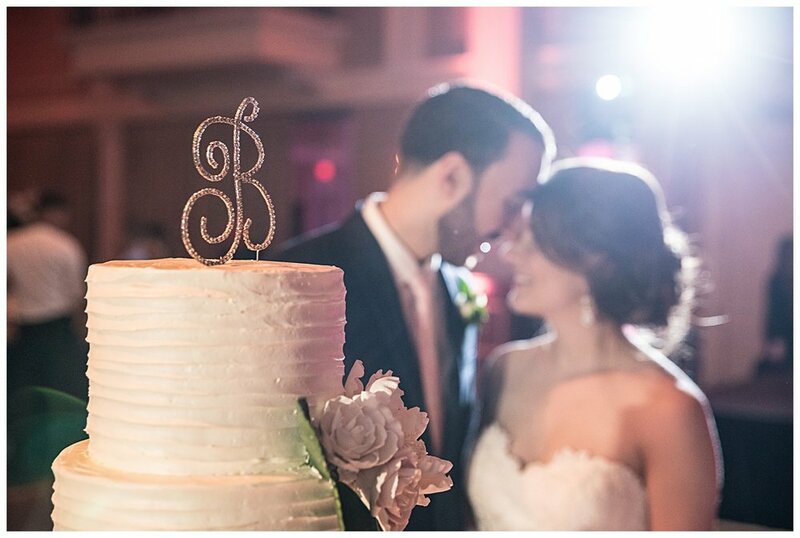 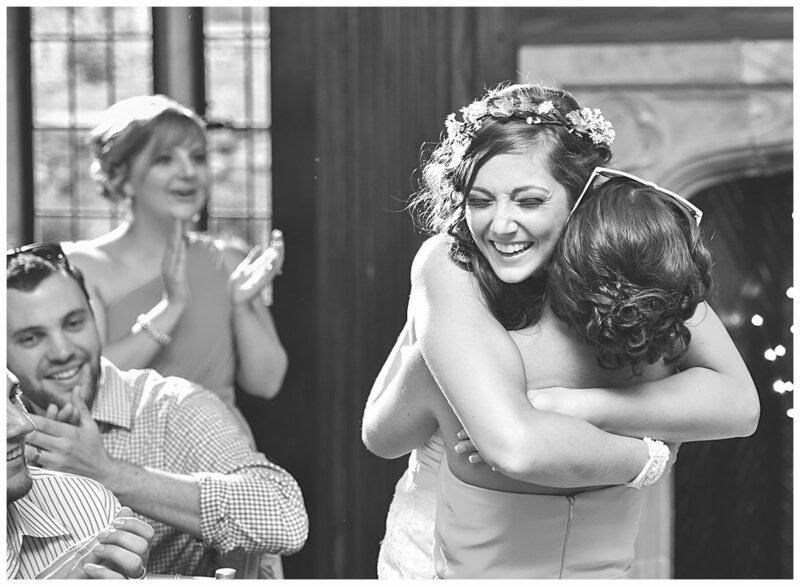 Our favorite photos from wedding receptions are in this gallery.Like what you see? 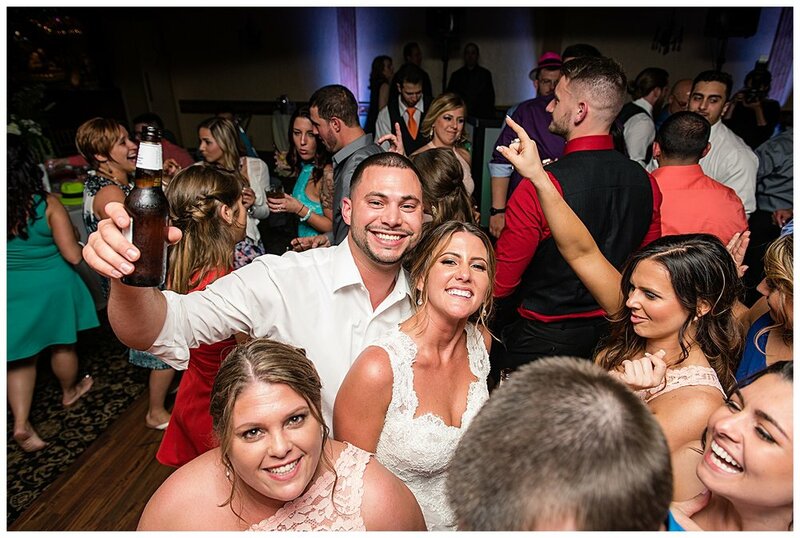 Click the button below and say hi!